Decorating is a creative and rewarding experience that reflects your unique personality. Sometimes choosing colors can be a daunting and intimidating task. Painting is really the easiest and most economical way to make a dramatic change in your décor. 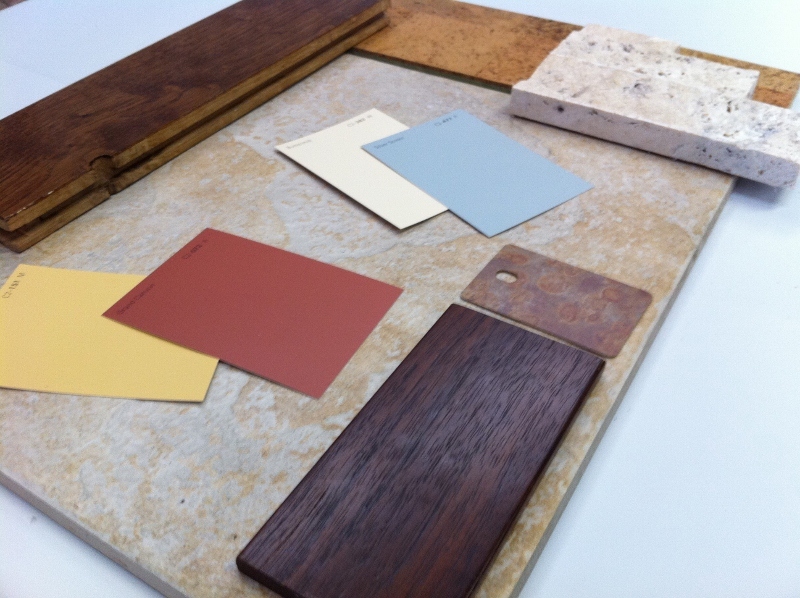 Hopefully these tips will help you when choosing paint colors. Most of us have to work with elements that already exist in a room, like flooring, cabinetry, lighting or those old sofas you wish you could replace. It’s better to review what you have and integrate it into the plan. Color is all about relationships, a new color should work with all of the other elements. Collect samples of what you have and look at how they work together. When you go to look at paint chips, take samples with you if possible. Most people paint because they are ready for a change or have introduced a new element, like hardwood flooring. It’s the perfect time to dream about the kind of atmosphere you want to create. Do you prefer warm and cozy, or energetic and bright? Are you drawn to earth tones, pastels, classic or contemporary? If you’re not sure what you want to achieve, spend some time looking through magazines and websites, start a picture file of rooms and color swatches that speak to you. In no time you will find some similar themes that reflect your likes and personality. For more see Discover Your Style. Color Town is a great place to get ideas, advice and paint chips. But when it comes time to choose the actual color, make sure you see it in the space where it will be painted. Lighting conditions will vary greatly from our store to your home – even from room to room. Look at the color chips in morning, noon and night conditions. Test the color in several areas of the same room, the lightest wall (opposite the window) and the darkest wall (usually the window wall). If you have narrowed your selection down to 2 or 3 choices but are still unsure, then test it with a large paint swatch or a sample pot of paint. Take home paint chips are tiny and most are not even made from real paint. A C2 Ultimate Paint Chip is 18”x24” and made from actual paint. You can move it around and it's large enough so you can actually see the color. 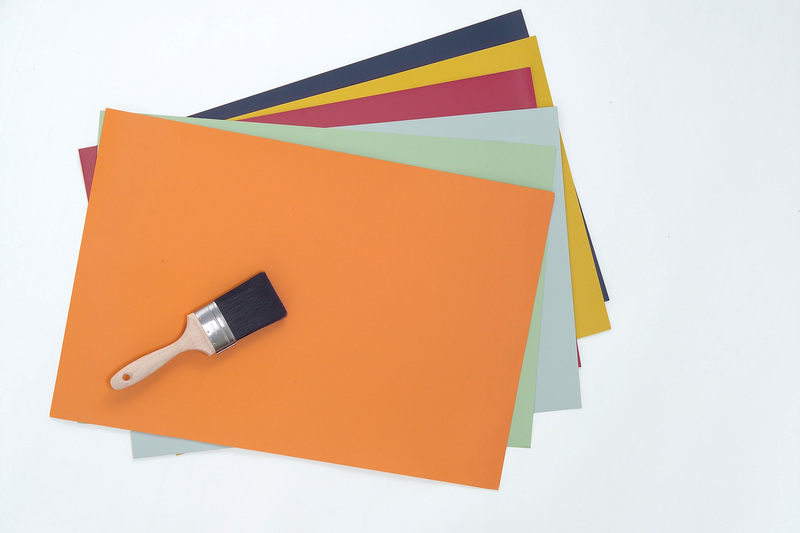 Wet paint samples can be made in virtually any color and can double coat up to 25 sq ft.